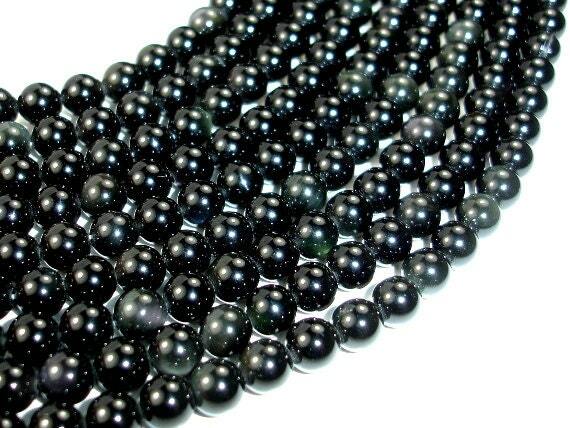 Beautiful black beads but only 2 or 3 had any kind of reflection to them, the rest were basic black. I'd recommend gold obsidian to get more reflection out of them. Excellent quality, a very happy customer! 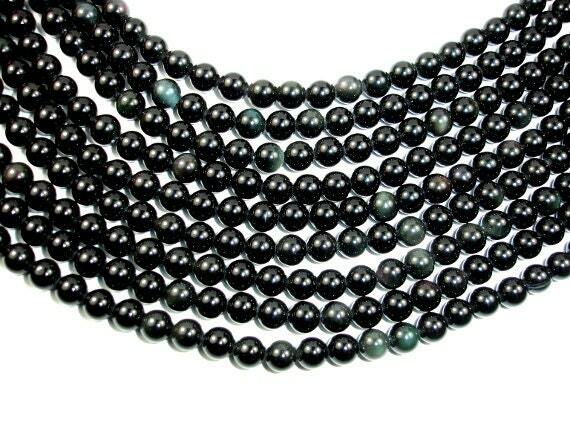 Excellent quality beads. Fast shipping. I've tried many bead vendors and BeadXpert is my go to vendor for beads now! So happy I found BeadXpert!